It’s hard to believe that “Hook” and “Run-around” by Blues Traveler are two decades old, but face it Millennials, you are aging at an alarming rate. However, while I may have just depressed you, remember that a fine wine gets better with age, and after millions of records sold and countless hours on the road, folk/jam-band aficionados Blues Traveler are exploring some new territory with their first release in three years and 12th studio album. 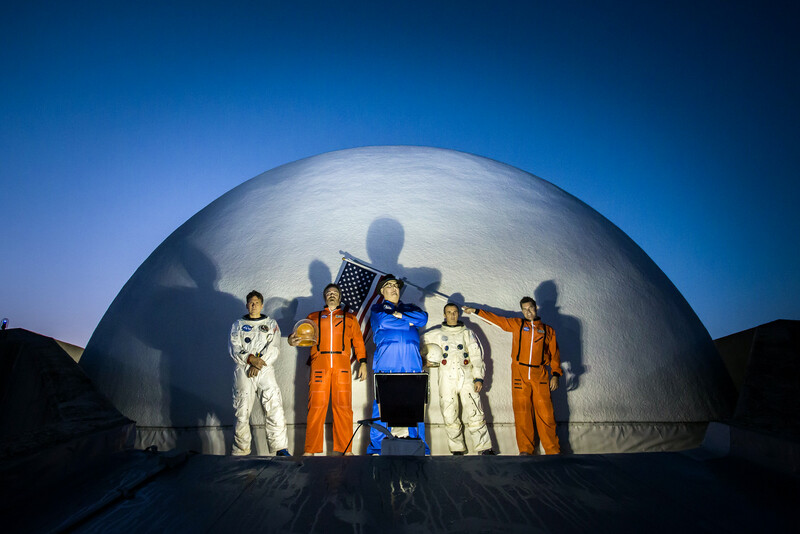 Yes, this influential and creative rock band from Princeton, New Jersey, paired its immense music skill and sweet, sweet harmonica with other talented musicians to form Blow up The Moon, a unique collaboration of Blues Traveler and several different artists. The genres covered in this melodic synthesis? Is endless an option? Want some electronic influence? How about 3OH!3? In the mood for some Ska/Reggae/Hip-hop? Let’s add Dirty Heads & Rome Ramirez to the mix. Country? Why not. Thompson Square, Secondhand Serenade, and Jewel. How about some straight rock? Bowling for Soup, New Hollow, and Plain White T’s. And, in the why the heck not category, Hanson and Thomas Ian Nicholas (of “American Pie” fame) round up this eclectic mix of musicians who, with Blues Traveler, combine to form 14 tracks – each individual song representing a collaboration of some kind. The idea, which was developed during Blues Traveler’s celebration of its 20th anniversary of the release of Four, is now a reality, and on April 7, you will be able to get your hands on this diverse release. I have had the opportunity to take a sneak listen to the album, and I am a full proponent of you going out and purchasing it. There is something so infectiously cool about the album; let’s talk about a few songs. “Castaway” is the third track on the album, and it is not particularly difficult to guess this collaboration. The reggae sound ostensibly seems like it might clash with John Popper’s folksy vocals and harmonica; however, it pairs oddly well. There is this strange chill that develops with harmonica and reggae. The song goes down like a Corona enjoyed in New Orleans – a little particularly but refreshing all the same. When you have a chance to listen to the full album in early April, check out “Hurricane,” “Blow Up The Moon,” and “Nikkia’s Prom,” which, with “Castaway” are the top tracks on the album. Find out more about the album on the band’s website.